This entry was posted on September 29, 2016 by usblog. 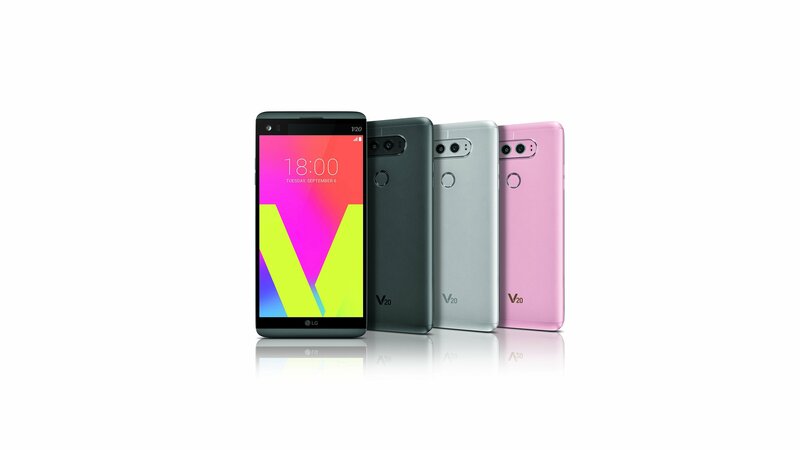 This month the new LG V20 appeared on the market. Today I'm going to take a look at some of the features of the new smartphone. The smartphone is made of aluminum for aircraft's in combination with a silicone base. This is for additional protection for the phone. 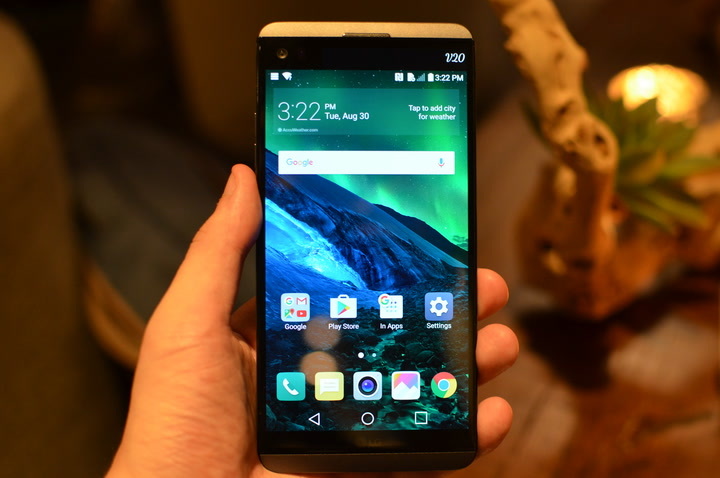 To show us how much the LG V20 endures, the South Korean company performed multiple tests, all of which it passed. As such, the LG V20 comes with with a military standard certification. Wow! This is one of the first phones that comes straight out of the box with Android Nougat 7.0. The resolution of the screen is 1440x2560 pixels and it has a size of 5.7 inches. It has a micro SD card slot where you can store up to 256 GB and the internal memory can store 64 GB. The battery life is great too! It gets even better. In case you didn't know, the LG V20 comes with two cameras! How exactly does its dual-camera perform? The 2 cameras on the back offer 16 megapixels. You can use it with a 135 degree wide angle lens to shoot great pictures, where you can be sure that everything is in the shot. Or the other option is the standard lens with a 75 degree angle. This is also good and means you won't have to worry about people getting cut out of your pictures again. The front camera is 5 mega pixels and has the same advantages, except that there is a lens that can detect a 120 degree angle. Gone are the days where a selfie stick was really useful. What is another plus point of this camera is the manual mode for video recordings. For professionals and amateur filmmakers, it's great fun and you can play with the the shutter speed and the ISO. 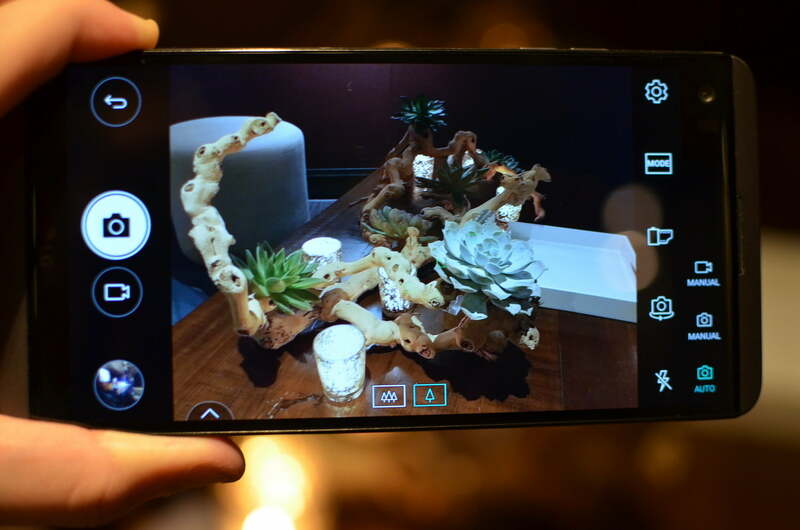 The LG V20 can also shoot photos while shooting videos (picture-in-video), called LG image. As for the design, we can say it is very similar to the LG G5. Simple and classic. Prices are not yet officially for the UK, but in the US it is set between $600 - $700, so we're likely to see a price point of around £600. If you compare the prices for the other smartphones, it is perfectly reasonable. In my opinion, the LG V20 is a class smartphone. It is especially good value for people looking for good images and photographs. With the LG V20, it's all possible! What do you think about the new LG V20? What do you like most about it? Let us know in the comments. We appreciate your opinion. This entry was posted in New phones, Smartphones and tagged review, LG on September 29, 2016 by usblog.